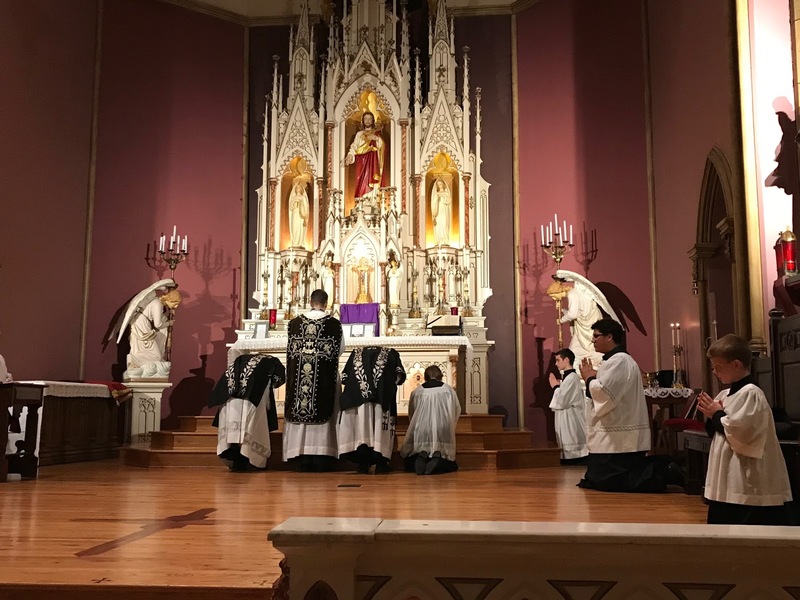 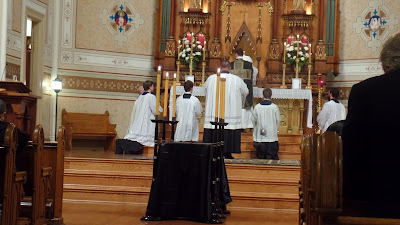 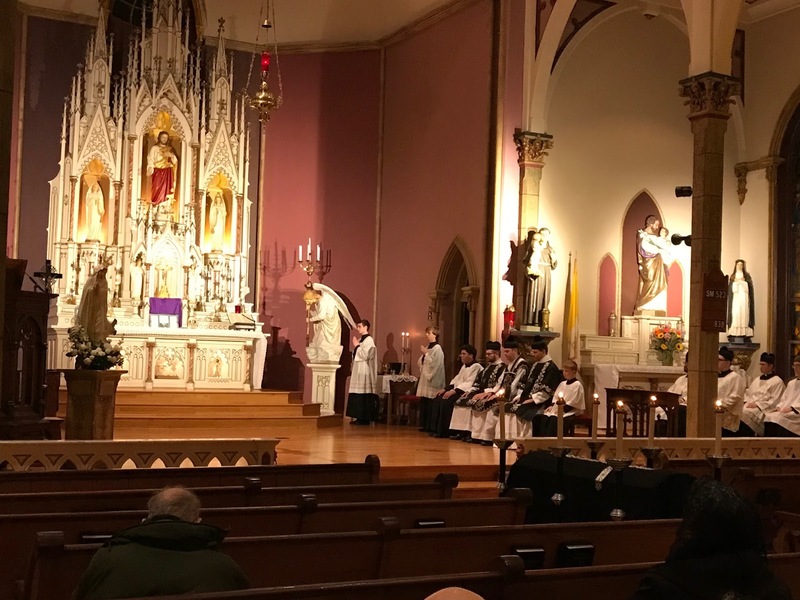 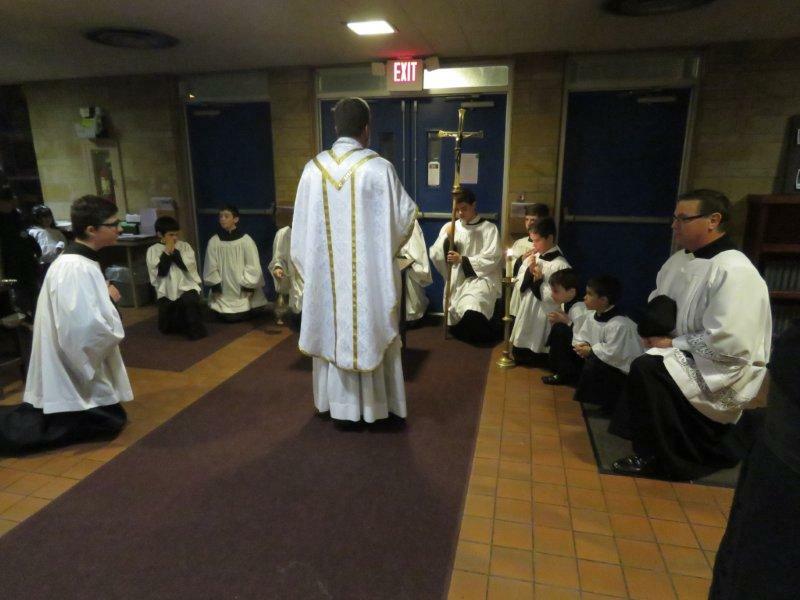 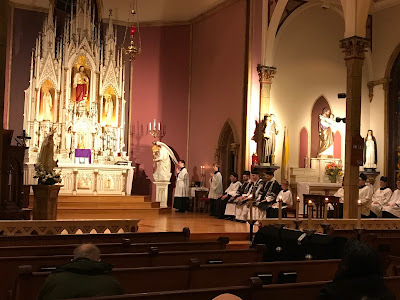 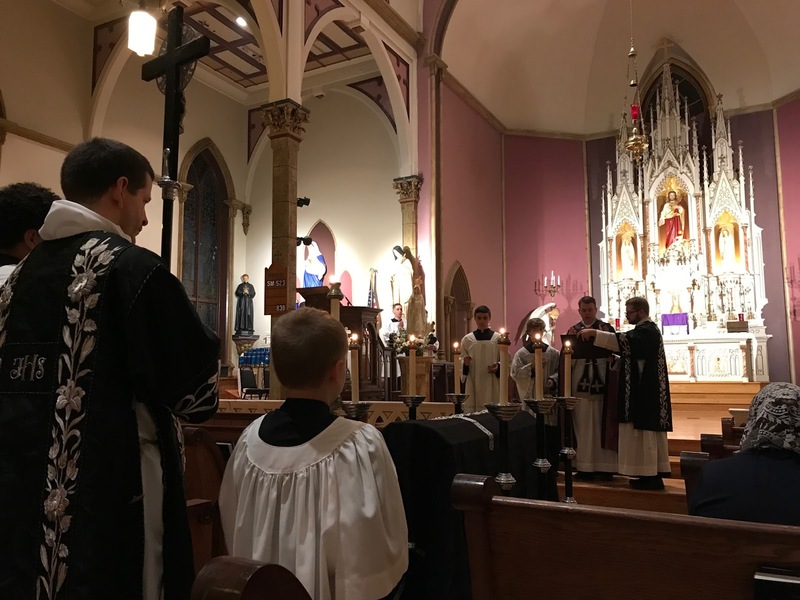 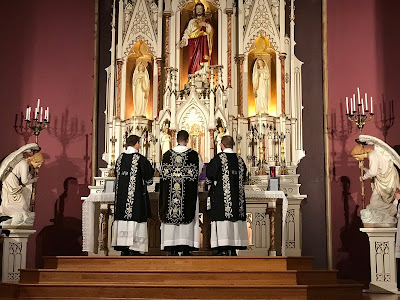 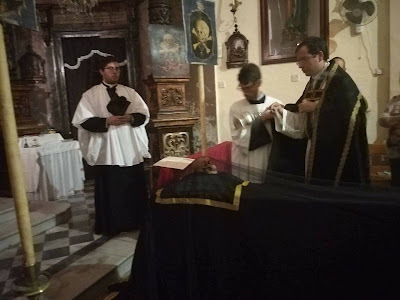 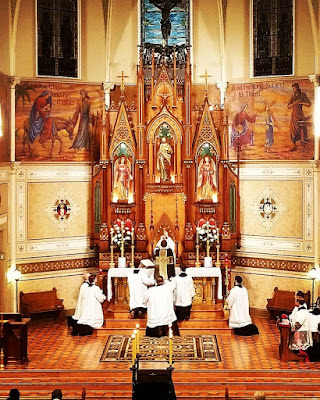 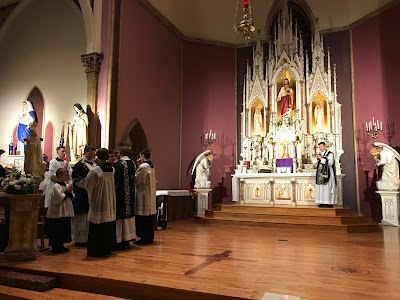 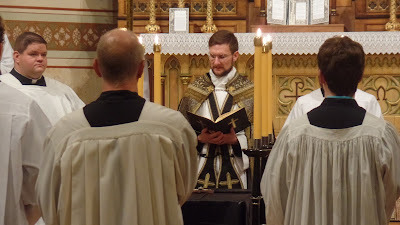 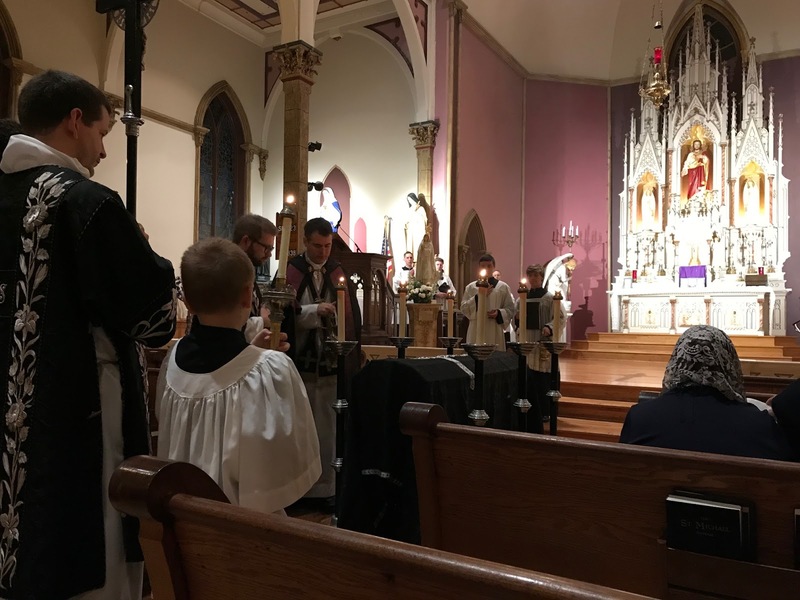 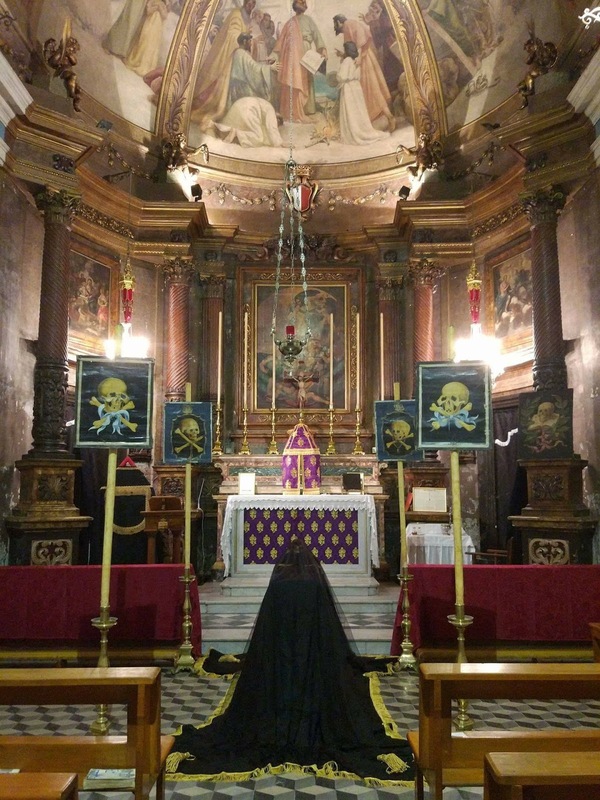 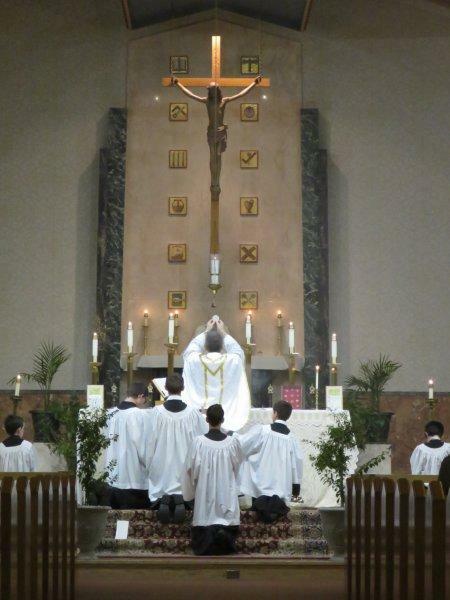 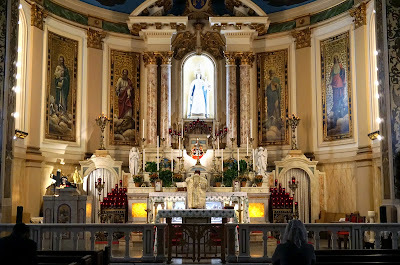 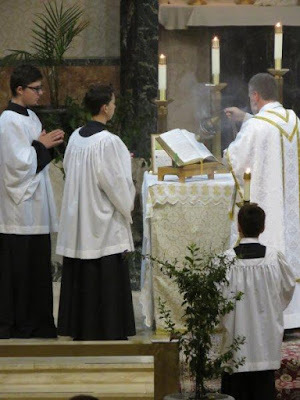 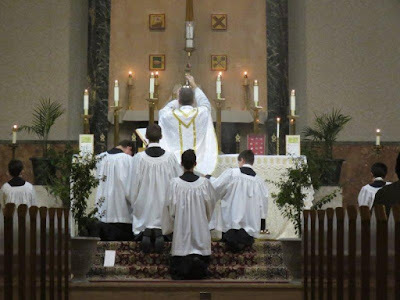 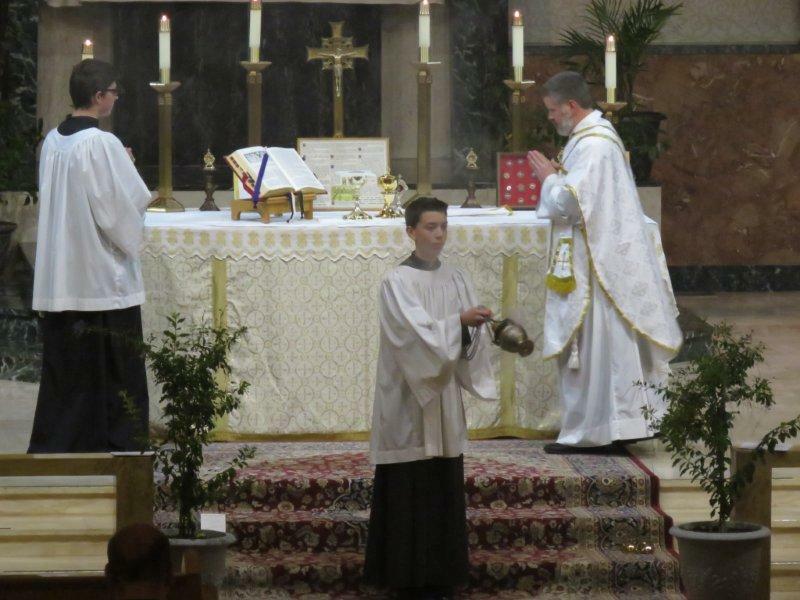 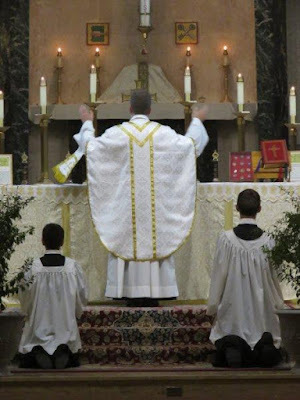 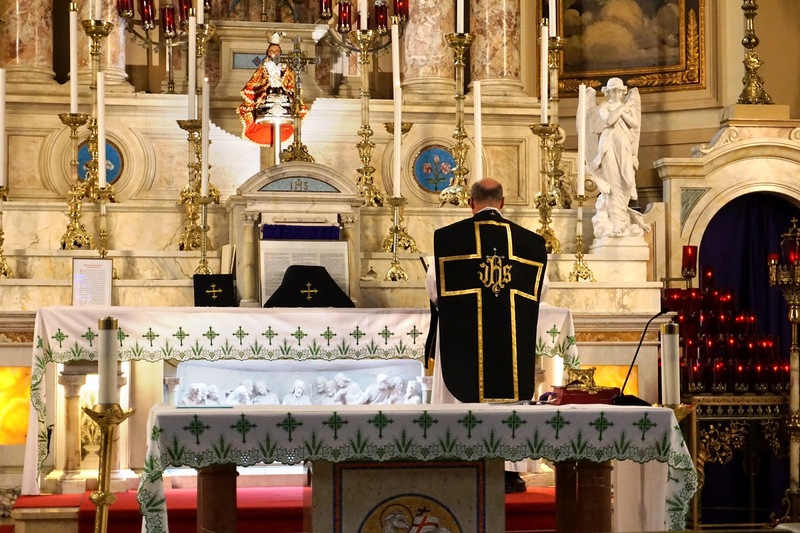 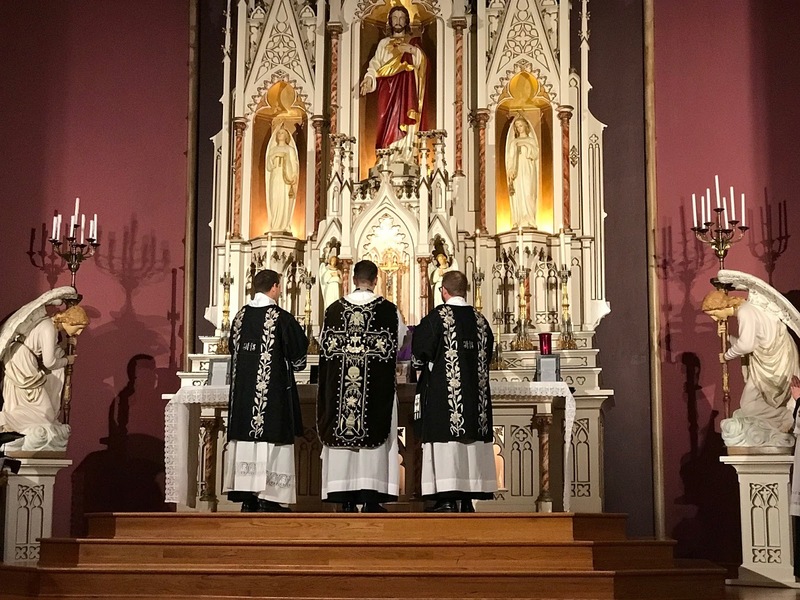 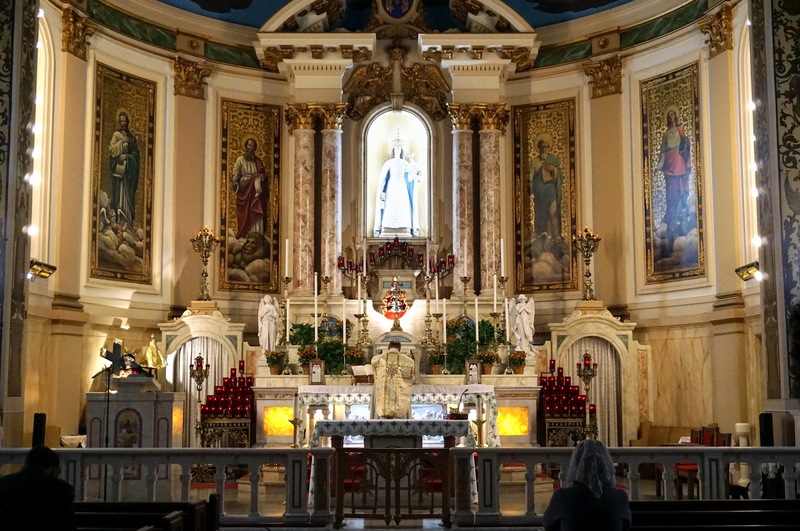 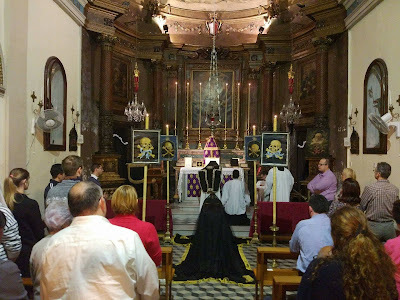 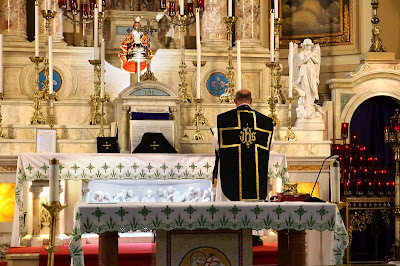 As was the case last year, we received many more photographs of All Souls liturgies than All Saints, and once again, it’s great to see that all of them have black vestments. 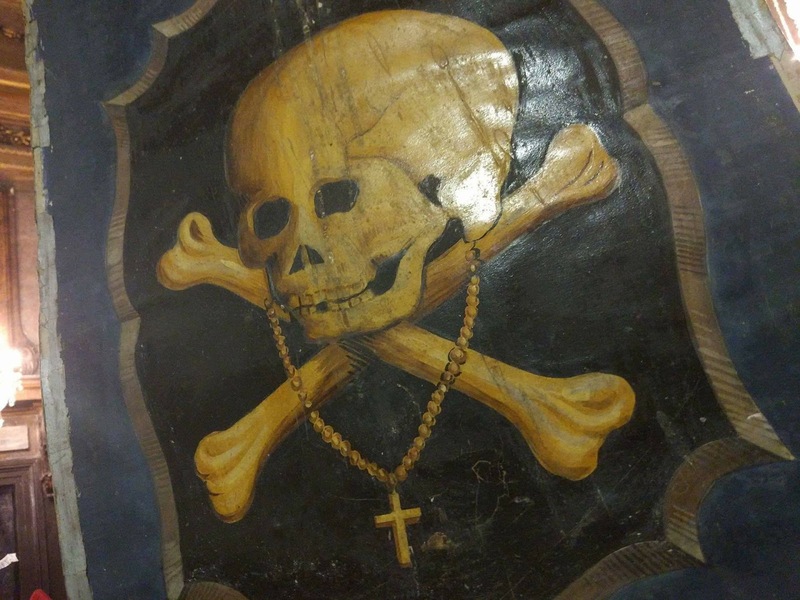 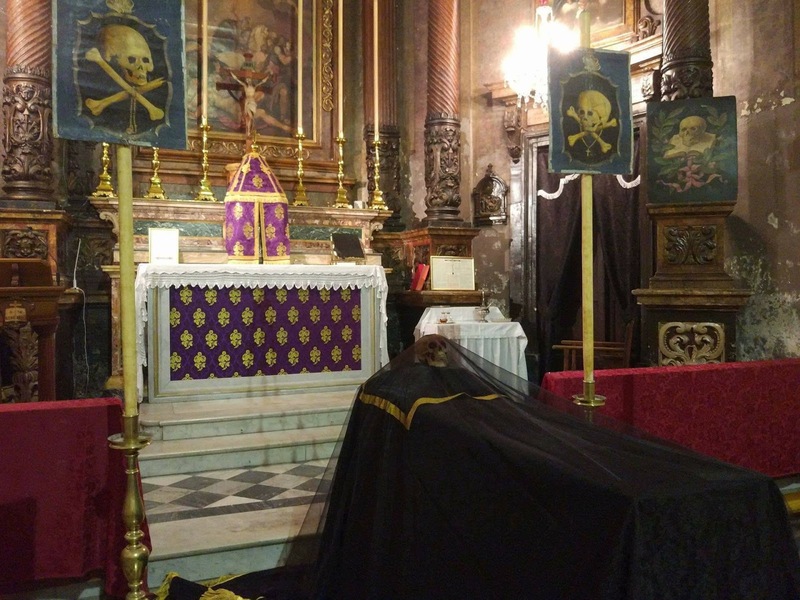 We start off with some very impressive memento mori decorations from our friends in the TLM community in Malta. 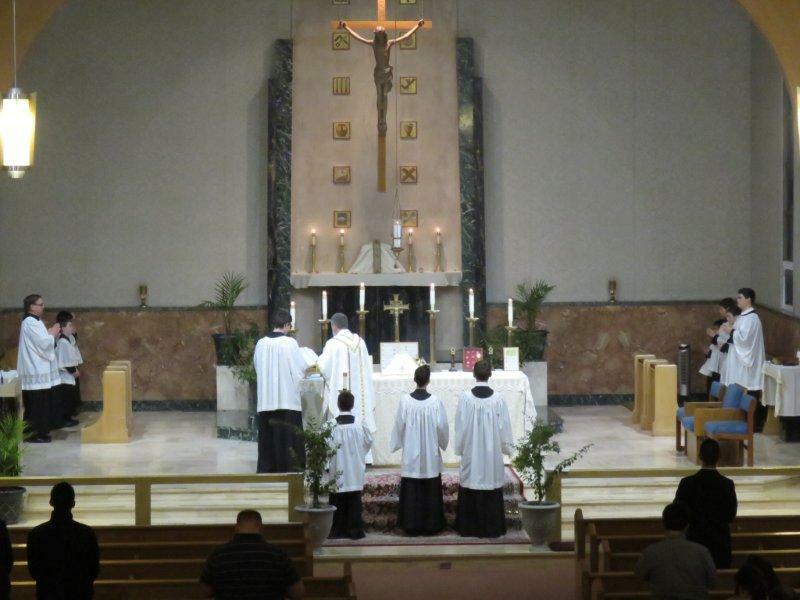 Thanks to all those who sent these in - evangelize through beauty!